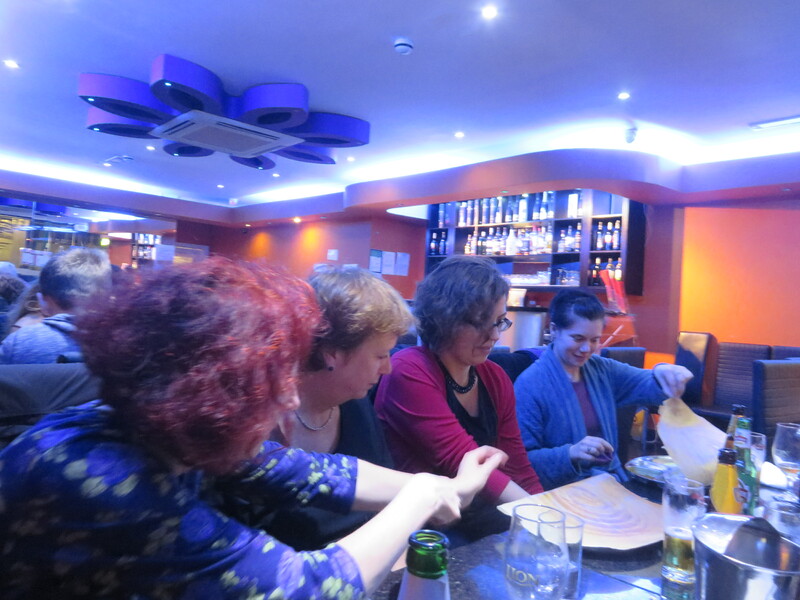 Kate Murphy gives dhosa instructions…. In addition to group discussions for future plans, Friday afternoon will feature an open panel discussion about the key issues we are seeking to address. Women have played a key role in the general development of radio, both as listeners and producers, and still continue to play a vital role in the contemporary radio landscape. Join our international panel for a discussion about WREN research and women’s contribution to radio. Watch this space for more soon….